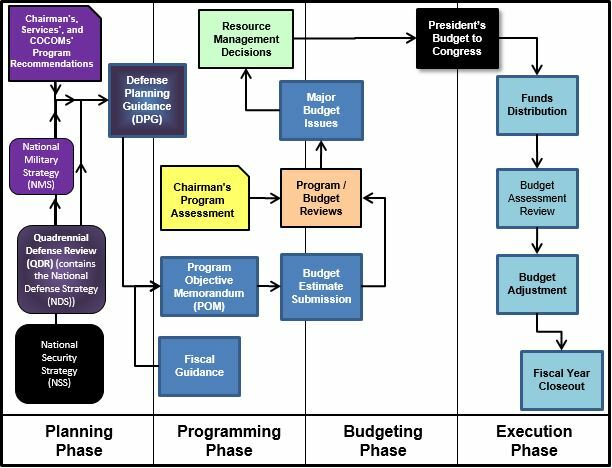 The Planning, Programing, Budget and Execution (PPBE) process (see PPBE Map) is one of three (3) processes (Acquisition, Requirements and Funding) that support the Defense Acquisition System. 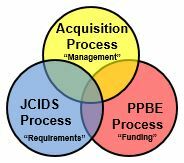 The PPBE process is focused on the Financial Management and resource allocation for current and future DoD acquisition programs. 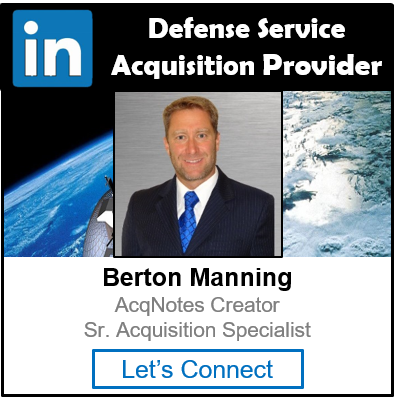 The process is established by the Secretary of Defense (SecDef) who provides priorities and goals under the main guidance of DoD Directive 7045.14 “Program Planning Budget & Execution (PPBE)” Process – 29 Aug 2017. Planning: The Planning phase of the PPBE Process is the definition and examination of alternative strategies, the analysis of changing conditions and trends, threat, technology, and economic assessments in conjunction with efforts to understand both change and the long-term implications of current choices. Programming: The Programming phase of the PPBE process defines and analyzes alternative force structures, weapon systems, and support systems together with their multi-year resource implications and the evaluation of various tradeoff options. Budgeting: The Budgeting phase of the PPBE process includes formulation, justification, execution, and control of the budget. The primary purpose is to scrutinize the first one or two years of a programs budget to ensure efficient use of resources.